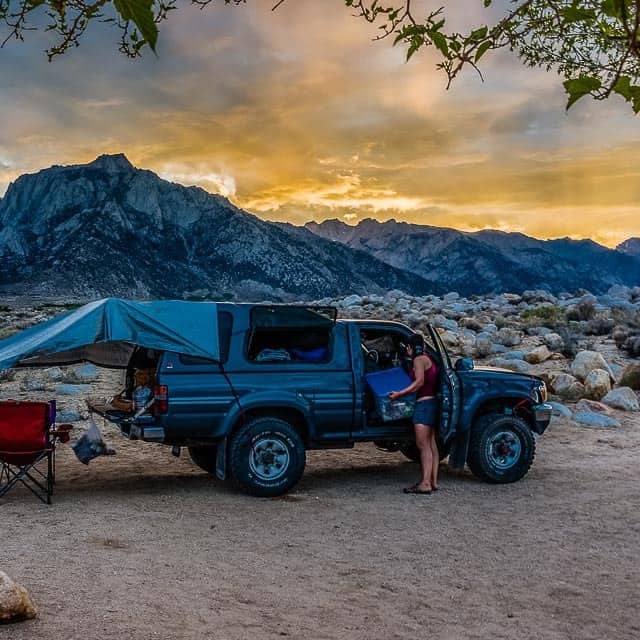 If there is one thing in particular my website it is known for, it is for all the time I’ve spent living in a truck, along with my truck camping related tips, tricks, and builds. 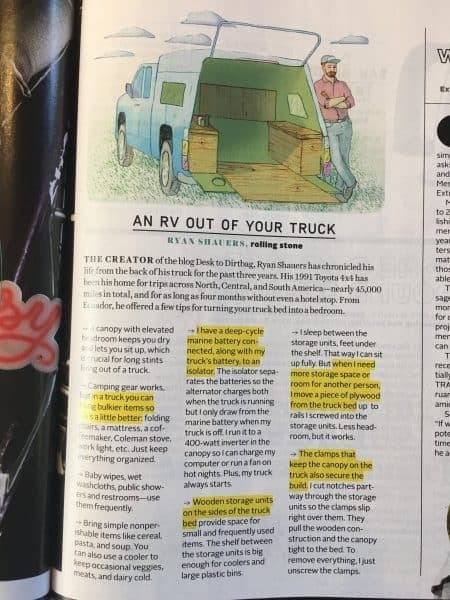 I was surprised to say the least when the folks at Popular Mechanics reached out to me about truck camping. We had just pulled into Ibarra, Ecuador after driving across the border from Colombia with my trusty old truck when I hopped onto a phone call interview with a writer from Popular Mechanics. While I’ve got a Skype based phone number, I still need a good internet connection, and this hotel wasn’t exactly it. 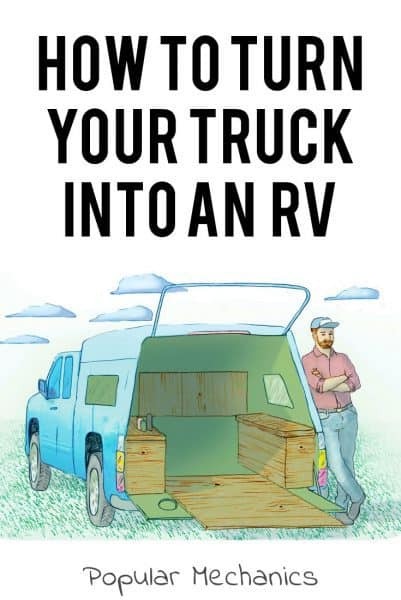 Despite the lousy connection and dropped calls, we were able to work through the informal interview about truck camping, and they turned it into an article for their September 2017 issue, titled “How to Turn Your Truck into an RV”. The article is short and sweet, but it was incredible to be featured in this iconic publication which has been around for more than 100 years and has a circulation of more than 1 million subscribers! I mean, I used to read Popular Mechanics when I was a kid, and here I am suddenly featured in its pages. 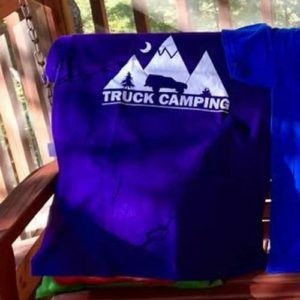 This wasn’t just an article for their online blog either, but an article featured in print! Hopefully I can get my hands on an issue some day, but it’s a little difficult all the way down here in South America. 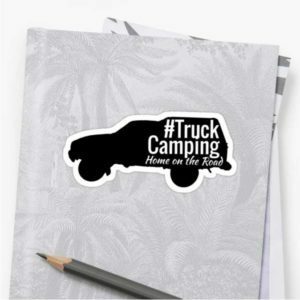 If you are looking for more truck camping tips and tricks, be sure to check out the numerous detailed articles that I’ve featured on my blog over the years. 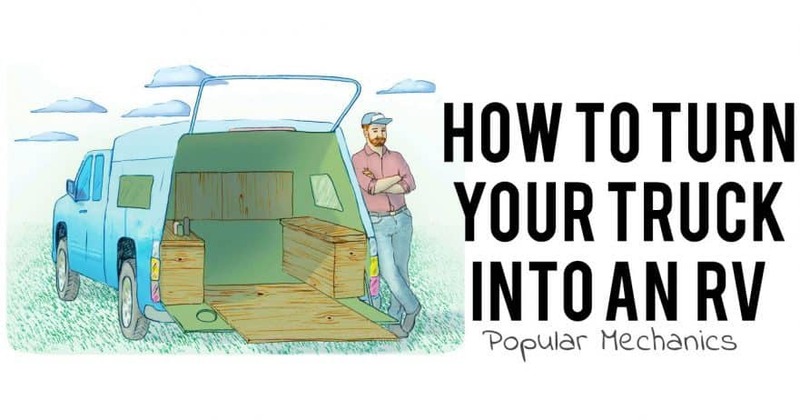 Be sure to give the Popular Mechanics article a like, share, tweet, or anything else to help spread the word! 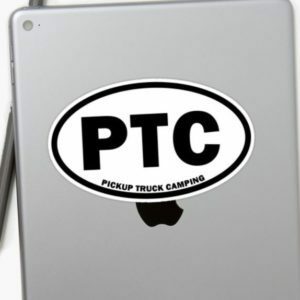 Join the private Facebook group Pickup Truck Camping to ask questions and share your insights, and be sure to get outfitted and get going with the essentials by checking out my favorite truck camping gear. Cool! I love your lifestyle! You could do it without kids, but it’s hard with them! Especially, school age or college level. I do travel extensively, too! Always trying to find good deals, mostly in Europe. However, this December I’m planning to visit Peru because our manager is originally from there. He adviced me to do it during this month,because it’s summer there. I live in LA. What are your recommendations in terms of places/cities to visit? Taking buses, trains? I travel independently in Europe where public transportation is very convenient. Hey Natalia, I’ve got a massive article about some of the incredible places in Peru, so that should give you plenty to help plan a trip. Buses or planes are the main means of transportation in Peru.